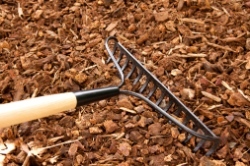 Whether you’re a homeowner that takes pride in your gardens and property or a landscaping company with a good reputation for cutting edge property maintenance, you should know about the options for mulch delivery in South Carolina that we provide. When you want ease and convenience in caring for any size gardens consider utilizing our services. 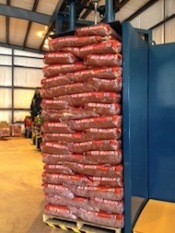 Whether you need a number of clean 2 cubic foot bags delivered to you by the box or pallet or you’re purchasing your mulch wholesale by the yard, we will deliver right to your home or job site. You’re going to like the convenience of having your mulch delivered right to you. 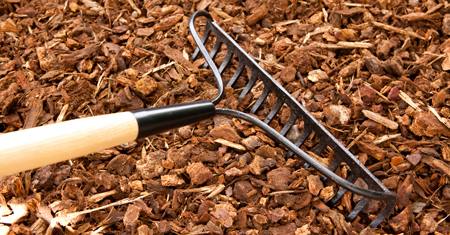 Our assortment of mulch includes Forest Brown®, Forest Black™, Red Cypress, Cypress, Hardwood Bark, Pine Bark Nuggets, Pine Bark Mini Nuggets, and Pine Bark Fines. 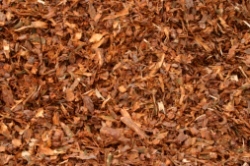 Both standard mulch and color enhanced mulch is available. 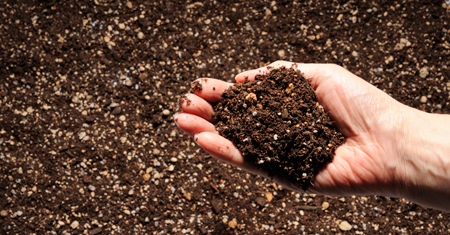 As a manufacturer of our own mulches, soils and composts, we offer not just high quality products but also outstanding service matched by none in the industry. You won’t find any other mulch delivery in South Carolina that is as accommodating as Seaside Mulch. From bags, boxes and pallets to wholesale bulk loads, we can deliver as much or as little mulch as you need to get your project done. We have a fleet of trucks providing prompt delivery of our full line of products. For those that want to purchase wholesale mulch our full service fleet of walking-floor trailers can deliver up to 100 yards of mulch at a time. Each load is consistent and measured by the cubic yard, not per truck load. Due to our multiple manufacturing locations, we can provide quick delivery. We offer fast, professional delivery throughout North and South Carolina, Georgia, Virginia, Florida, Pennsylvania and Ohio. 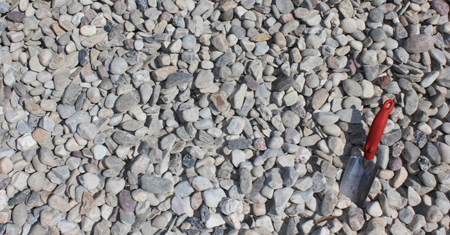 In addition to being a local mulch manufacturer and offering a large variety of landscape products, we also carry the largest volume of gravel and stone products in the Carolinas. We maintain relationships with an extensive number of quarries throughout the country, and regularly ship products throughout the Carolinas, United States, and abroad.